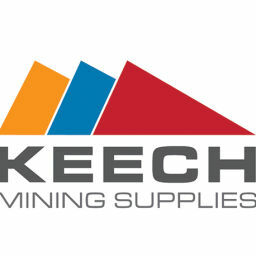 2013 promises to be an exciting year for the team at Keech as we focus on increasing our product range and expanding our reach in the export market. In the domestic mining industry, we will improve our rope shovel range and upgrading a number of other existing product lines, which we hope to launch mid-year. On the export front, we will continue to work with the heavy mining industry in Chile, while reaching into new markets in Europe, Mongolia, Bulgaria and the Czech Republic. The quarry industry will also be an important focus for us. In partnership with our long term distributor, Hitachi, we will focus on increasing market share of both the KeeplateTM and WearplateTM products which are ideal for extending the longevity of equipment used in quarries across the country. In the year ahead, we will also go back to our roots with an increased focus on growing our market share in the ag sector. Keech has a long and proud history of servicing the ag market with our range of high quality deep tillage shank assemblies and accessories and direct drilling points. The completed upgrade details of our Number 2 Foundry last year has enabled us to improve the consistency of our range, along with our output. 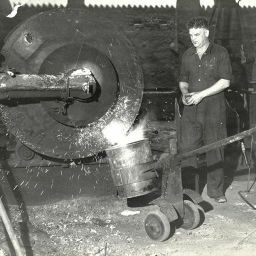 The next 18 months will also see an upgrade to our Number 1 Foundry – again with a focus on increasing output. All in all, it’s shaping up to be an exciting year for the team at Keech. We look forward to keeping in touch in the months ahead.